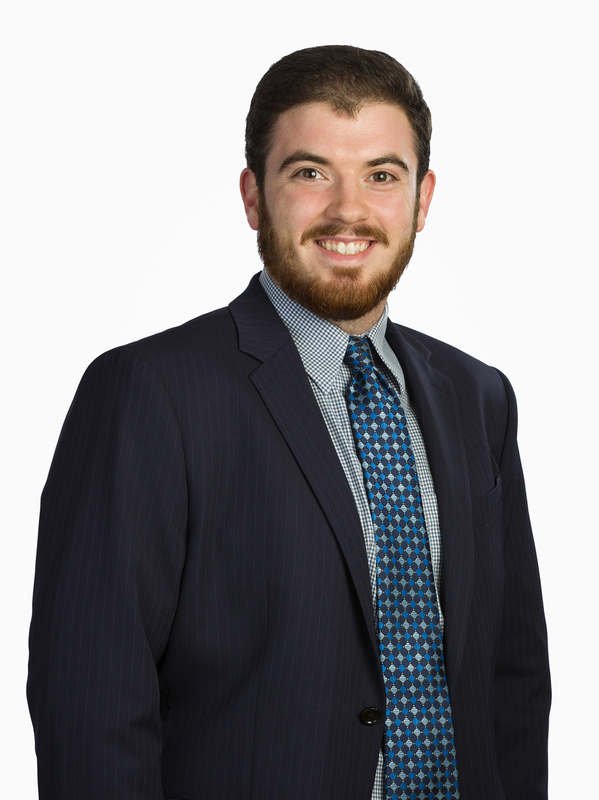 Thomas Shea is our Accounts Specialist at CMBG3 in Boston. He graduated from Bentley University with a Bachelor’s Degree in Mathematics and a minor in Business Studies, and is currently pursuing his Master’s in Accounting at Western New England. In 2010, Thomas worked his first job at Teddy Bear Pools & Spas where he developed skills in customer service, sales, repair-work, and leadership until he received his first professional accounting job as an Accounts Payable Clerk at Yankee Candle Corp. He embraced the opportunity to develop his accounting skills. In early 2018, Thomas decided to move from his hometown, Belchertown, and join the CMBG3 billing team. He accepted the new role because he believes that it is a great opportunity to enhance his accounting skills, is helpful to his pursuit for a Master’s Degree while at the same time giving him the opportunity to work in Boston. When Thomas is not working he likes to play/watch sports, hang out with his friends, and listen to music. He also likes to express his creativity by cooking, drawing, or making music.